At Intercom we have always been very opinionated about bots and what they can and can’t do. Today we’re launching our very own bot, Operator. Operator is a simple, smart bot that augments many of the tasks you do today with Intercom. By taking over the mundane work (e.g. collecting contact information, suggesting help articles) it frees up humans to focus on the things they do best. Operator does this through a set of rules and machine learning to recognize when a bot’s input is helpful but also know when it’s not. It’s also extensible. Like Amazon’s Alexa, its skills will grow and build over time. By now, bots are almost a dirty word in the tech industry. 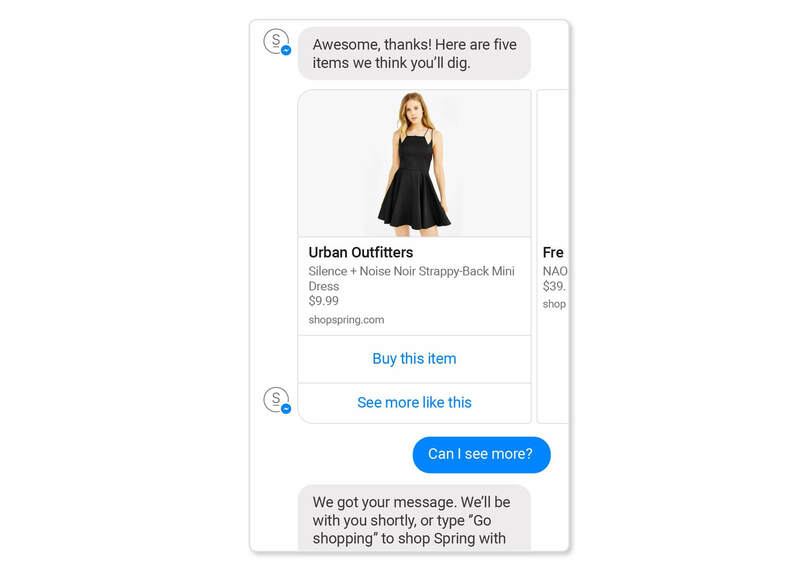 Despite the hype, few have delivered a killer experience and customers have every right to feel frustrated by most of their experiences with bots today. 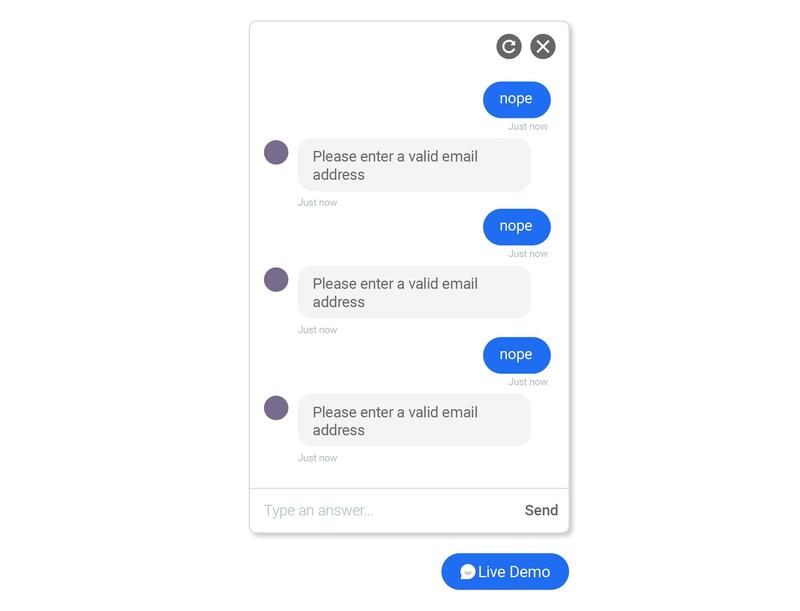 Bots that relentlessly ask for your email and try to block you from talking to a real person might seem like a good way to save time and automate your business. But these experiences wear on your customers and will damage your business over time. To really understand the potential of bots, we need to understand their strengths and weaknesses. They can add significant value, but they work best when they follow strict flows or simple rulesets. Think Google Assistant and Siri. What makes these services great is that they require direct user input for them to reply. They only interact when a user asks them for specific information or to complete a task. They don’t try to predict or infer when to interact with a user, or follow a logic tree to insert themselves where they aren’t required. Google Assistant completing a simple task for the user with well defined inputs. We’ve put a lot of product thinking, design and development into ensuring we avoid these common “bot-first, user-second” interactions. Whether their creators intend to or not many of today’s bots come across as rude. As humans we understand what rude means. From a very young age, we’re taught not to eat with your mouth full, the seat is not for feet and when someone is talking, you listen and don’t interrupt. These are some of the simple manners parents teach their children but which are totally analogous to how we interact with bots today. Don’t talk with your mouth full = Do one thing well, not two things poorly. The seat is not for feet = Know where the bot belongs and don’t put it where it doesn’t. When someone is talking, you listen and don’t interrupt = When humans are talking the bot doesn’t need to. Manners are as important in the landscape of bots as they are with humans for one simple reason: bots are starting to interact with us in ways only humans did before. That’s why Operator is founded on the principle of manners. Yes, months of complex design and engineering went into Operator’s features but we spent much of that time figuring out how those features would interact with each other to give the end user an experience that wasn’t rude. We firmly believe that a bot should only be present with a purpose. Helpful: Operator will only suggest actions or answers to customers or teammates that have a high chance of being useful. Tactful: It will never appear uninvited during an active conversation between a business and a customer, or block a customer from communicating with a business. Restrained: It won’t send follow up messages to customers if they don’t first engage with it. Operator messages are short and precise. It will quickly provide clear routes to follow, and avoid trapping users in loops, or a prolonged back-and-forth. Nuanced: Manners and messages are adjusted to suit a person’s context. Operator’s logic is designed around who the participants in a conversation are, what they need, and how they’ll interpret its actions. Armed with these sets of manners, Operator will be able to handle a lot of the low-level, repetitive tasks we don’t require humans for. Setting clear expectations is a key ingredient of providing great customer support. Operator will let users know when they can expect a response from the team and collect the required contact details so the user will never miss a part of their conversation. Often the best route to resolving a customer support conversation is through a relevant help article provided in context. We’ve designed Operator to automatically do that, but we’ve ensured Operator won’t blindly spit back answers to customers. We’ve worked hard to decide whether or not a piece of help content is appropriate or not. If Operator does make a suggestion that answers the user’s question, it will close the conversation automatically. This is a crucial job for any customer support team. It can be the one true metric to ensure customers are receiving the support they deserve. Operator will now be the vehicle that drives customer satisfaction in Intercom. Once a conversation is over Operator will send a survey to the customer to gauge their level of satisfaction. No human required. ? What we are launching today is only the beginning, a small step into the world of machine learning and natural language processing. It’s wrong to assume this bot, or any other type of artificial intelligence, will usher in a new era of virtual assistants willing and capable of doing all our bidding. Bots are still a long way from competing with humans. When it comes to context, sentiment, subtle knowledge and big picture thinking, humans will continue to triumph for a long time to come. At Intercom, we are completely ok with that. We are betting that bots will augment, rather than replace humans in the long-term. Operator will grow and gain new skills over time, but they will always be designed to simplify tasks and remove repetition from workflows. The key to the success will be leveraging automation, machine learning and manners to strike the right balance between augmentation and automation. You can try it out now, and let us know what you think.